As one of the world’s largest countries, India ranks 7th in size. Its extra-large population of over a billion people also makes it one of the most, if not the most diverse culturally. If there is one thing that everyone ought to have on their bucket list, it is to visit India. It has no shortage of breathtaking tourist attractions, and visitors who go to India would face the risk of being in a dilemma over which attractions to visit first. 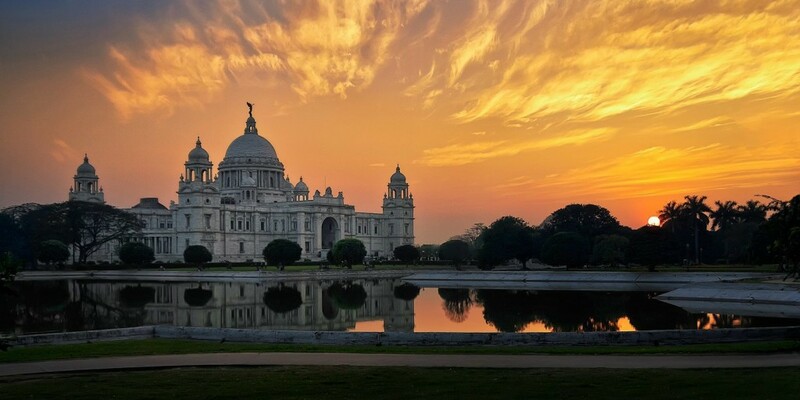 The good news for tourists in India is that most of these attractions are accessible by use of the various Indian travel modes such as trains, taxis and the world-famous auto-rickshaws. The very first reason you should visit India is to get to see and experience the Taj Mahal first-hand. This landmark is located in Agra. Not only is it listed among the seven new wonders of the world, but it is also considered a world heritage site. The history behind it is just as breathtaking as its architecture. Word has it that it took a whole 22 years to build. Surrounded by lavish gardens and beautiful pools, Taj Mahal makes the cut as one of the world’s greatest architectural masterpieces. You probably already know that the Tiger is one of biggest cats in the world. Well, what you may not know is that the Kanha National Park in India is one of best places to see this fabulous cat in its natural habitat. But the tiger is not the only thing that the park boasts. The expansive forests of shala and bamboo trees are bound to leave you wanting more and more. If you’re the type of person who enjoys walking on the beach, then you definitely must visit Goa; arguably among the top beach destinations not only in India but the world. Almost all the tourism in Goa revolves around its beautiful beaches. Don’t forget to take photos of the numerous colourful structures strewn all along the beach or of the thousands of coconut trees that have become a part and parcel of Goan culture. Sports enthusiasts, and more so those interested in winter sports, have Rohtang Pass to look forward. It is one of the few locations in India that are blessed to have snow cover all through the year no matter the season. But please visit before winter sets in because then, the snow cover becomes too much. As a result of this, Rohtang Pass is normally closed to the public during winter. You could also opt to get in touch with the religious facet of history by visiting the Virupaksha Temple located in Hampi. Believed to have been built in the seventh century AD, this ancient temple is still in use making it one of the oldest Hindu temples that are still in use in India. Then there is Delhi, the capital city of India and one of the greatest contrasts in terms of what it has to offer. Only in Delhi will you find both magic and mayhem coexisting so naturally. You could choose to go on a shopping spree in the numerous malls of New Delhi, or you could opt to experience the magnificent forts, monuments and mosques of the old city of Delhi. Whatever you choose, satisfaction is guaranteed.